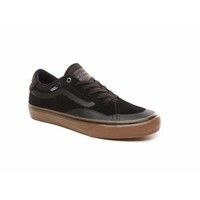 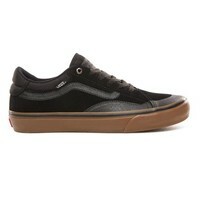 Vans The new TNT Advanced Prototype is the most progressive vulcanized skateboarding shoe from Vans. It is battle-ready and equipped with DURACAP upper reinforcement in high wear areas for unrivaled durability, supported by an UltraCush Lite 3D sockliner that blends a lightweight and responsive feel with a molded heel cup for unsurpassed cushioning and support, and held together with Vans Pro Vulc Lite construction for the best in boardfeel, flex, and traction. 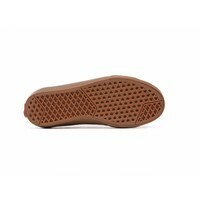 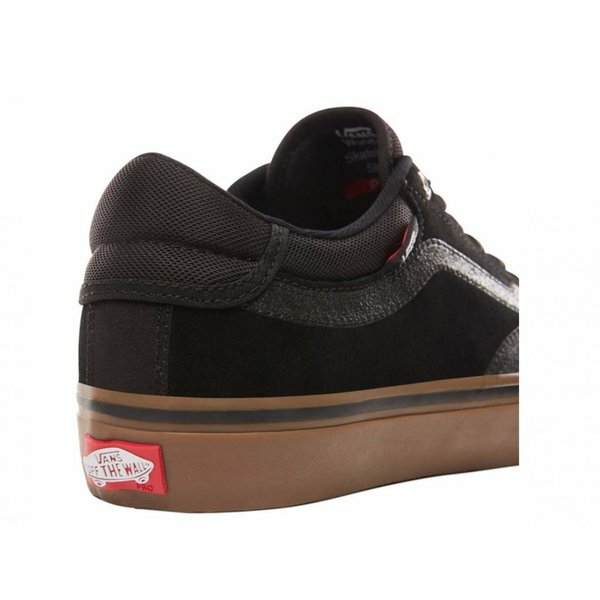 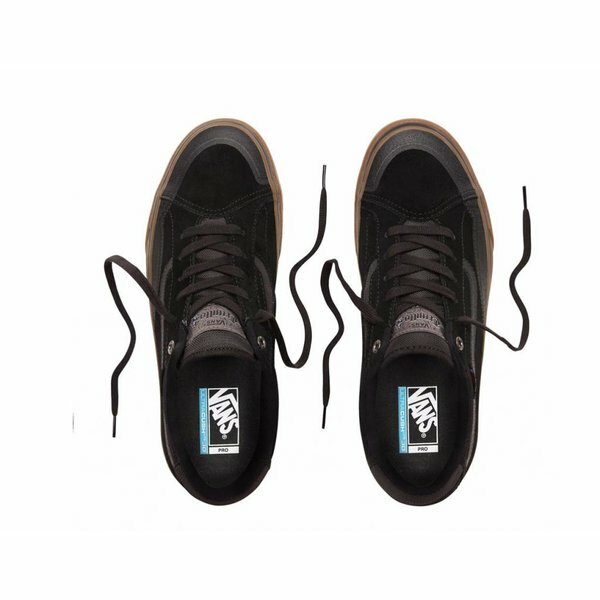 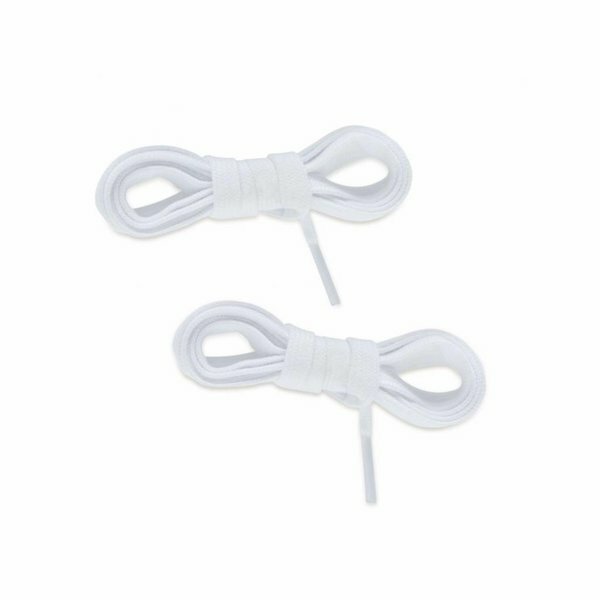 The TNT Advanced Prototype also features suede and mesh uppers, and Vans original waffle outsoles made of a rubber that offers grip and support.